Minichamps 1:43 diecast model of the Jordan 191 as driven by John Watson in the 1990 Silverstone test. 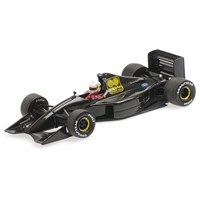 Minichamps 1:18 diecast model of the Jordan 191 as driven by John Watson in the 1990 Silverstone Test. 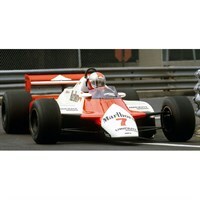 Minichamps 1:43 resin model of the #7 McLaren MP4/1B that was driven by John Watson during the 1982 Formula One season.